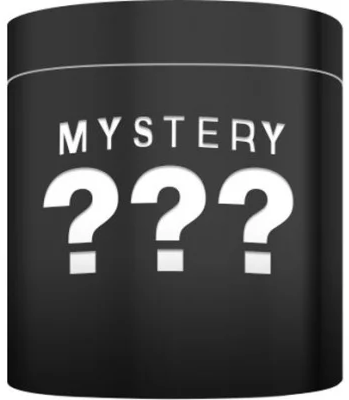 Full Size Mystery Pre-Workout was created. 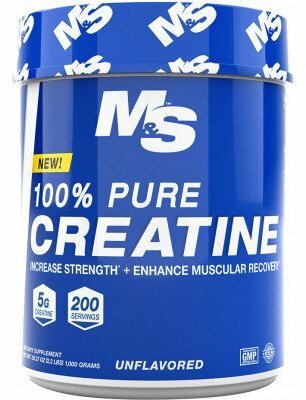 100% Pure Creatine was created. 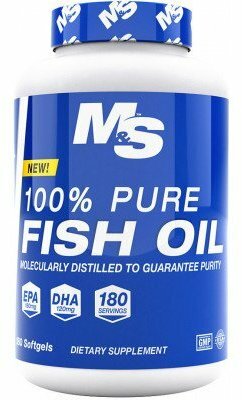 100% Pure Fish Oil was created. 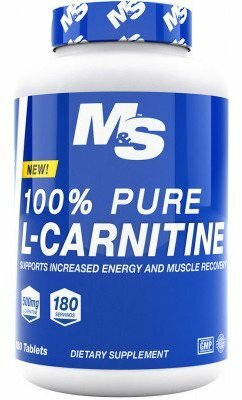 100% Pure L-Carnitine was created. 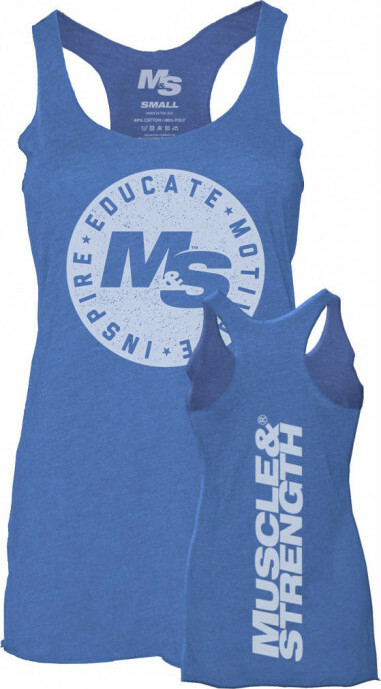 Sign up for future Muscle and Strength news! 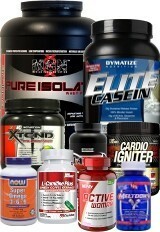 Click the button below to sign up for future Muscle and Strength news, deals, coupons, and reviews! 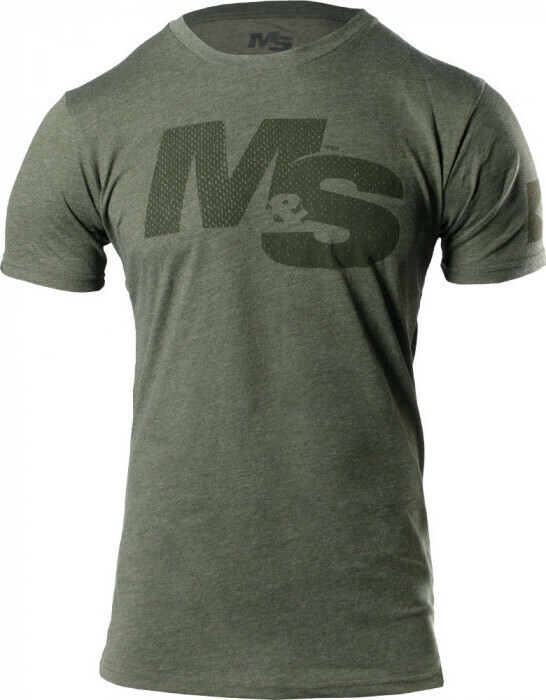 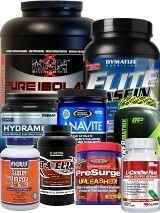 Sign up for future Muscle and Strength deals and coupons! 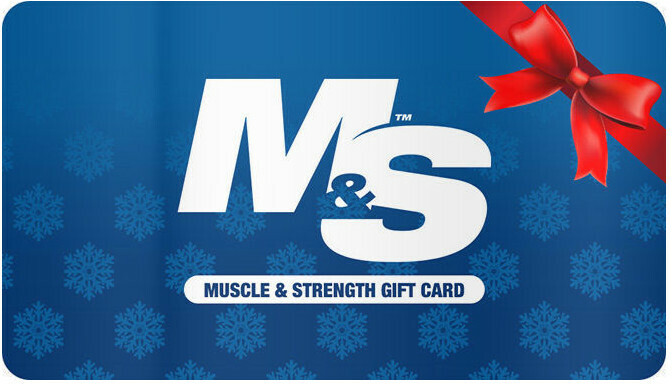 Click the button below to sign up for future Muscle and Strength deals, news, and coupons! 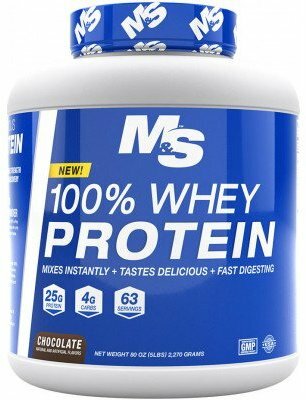 Nov 20, 2018Cellucor CN3 - 50 Servings for $25.00 (B1G1 FREE) at Muscle and Strength! 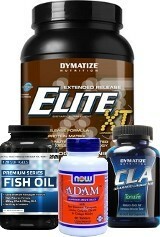 $138.32 This is a Buy 1 Get 1 FREE offer! 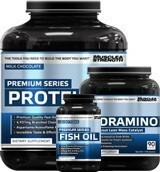 Premium Quality Fast Digesting Whey Protein! 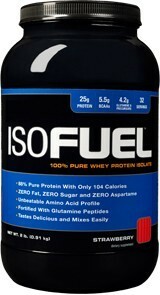 Delicious Pure Whey Protein Isolate Fortified With Glutamine Peptides! 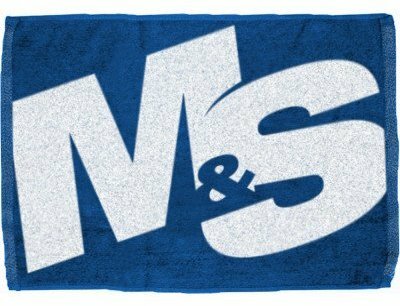 Test Your Luck! 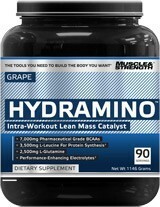 Grab A Full Size Pre-Workout For $9.99! 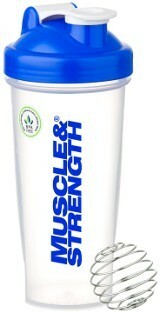 Patented Wire Whisk that Mixes Smooth Anytime, Anywhere! 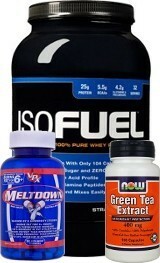 Amazing Taste With 7000mg Pharmaceutical Grade BCAAs! 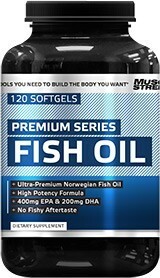 Muscle & Strength's Premium Protein, Fish Oil, and Intra-Workout! 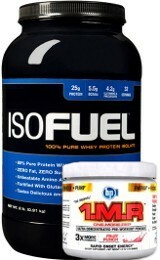 Great Tasting Whey Protein Isolate + Powerful Pre-Workout!